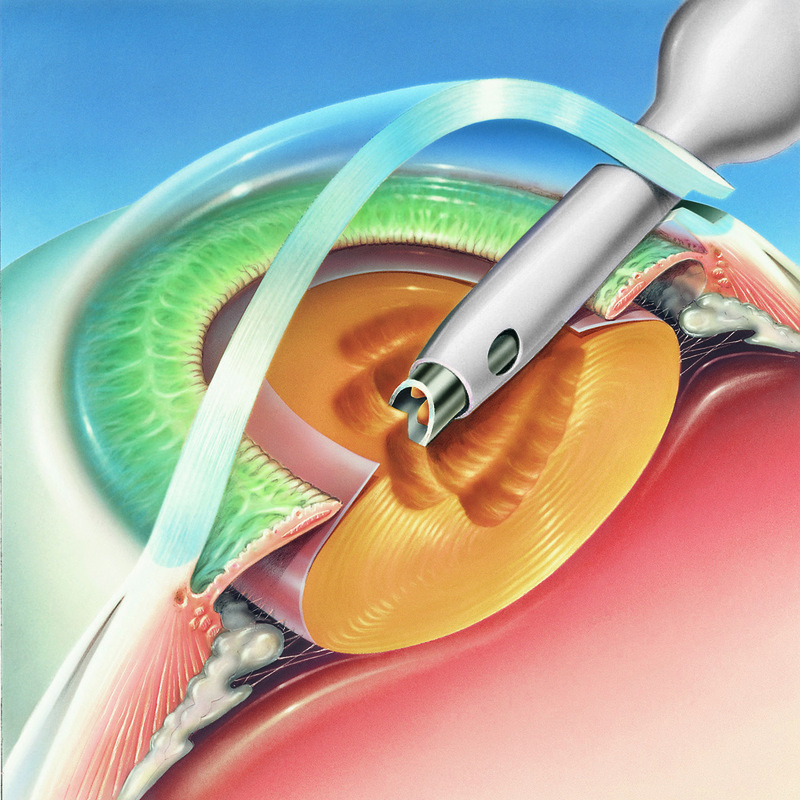 Phacoemulsification cataract surgery is a procedure in which an ultrasonic device is used to break up and then remove a cloudy lens, or cataract, from the eye to improve vision. 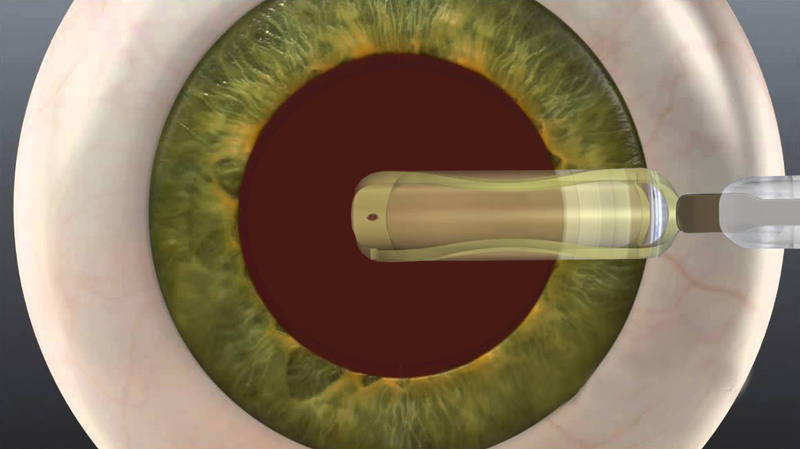 The insertion of an intraocular lens (IOL) usually immediately follows phacoemulsification. 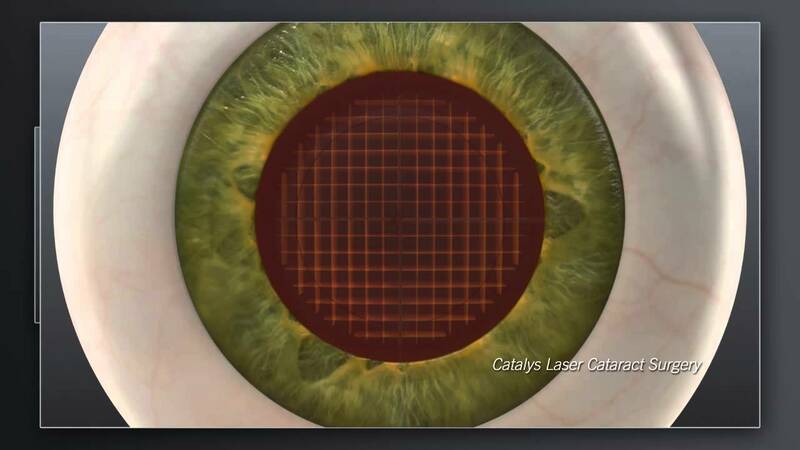 During the operation, Femtosecond Laser is used to break up the cataract into pieces, which can reduce damages of corneal endothelial cells. 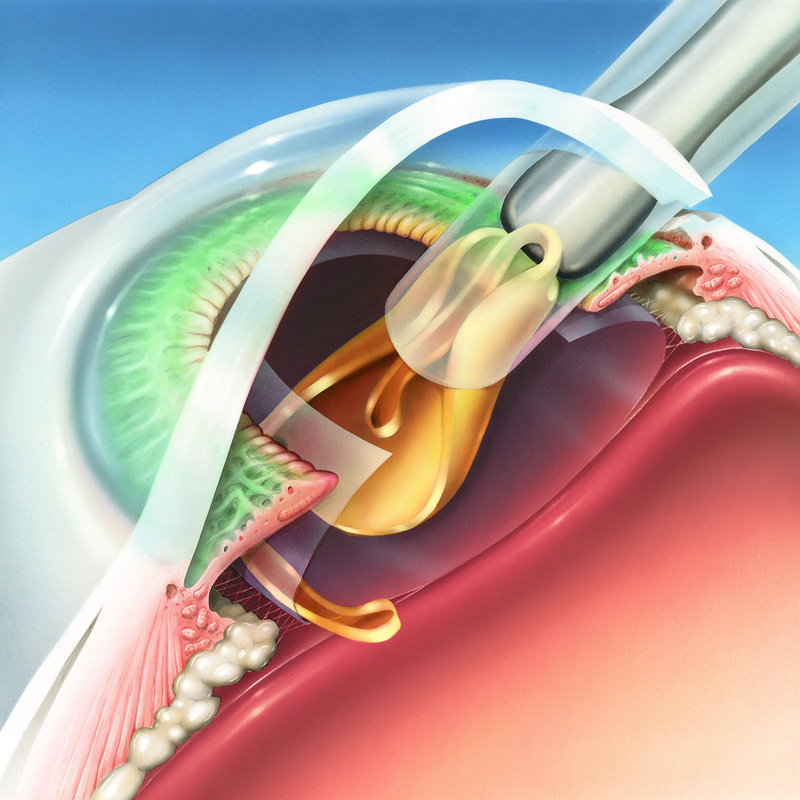 The 3D eye diagram can be used to monitor the details in the eye and improve the safety and accuracy during the operation. 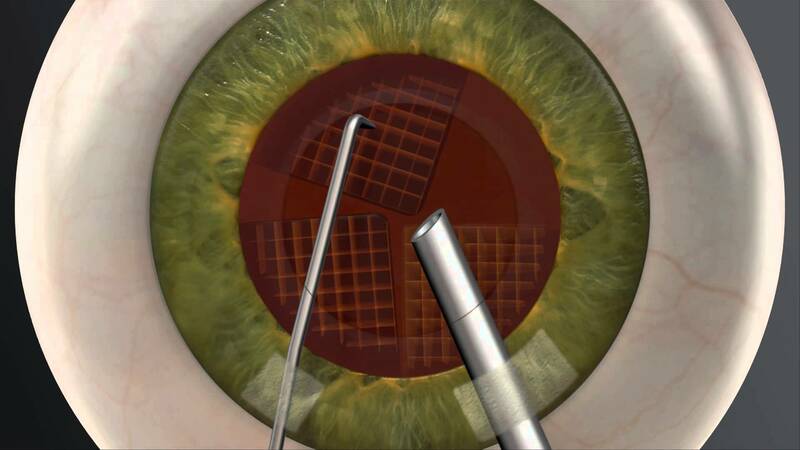 After the laser step, the doctor will try to reduce the use of ultrasound to shatter the lens to avoid damage to the cornea. 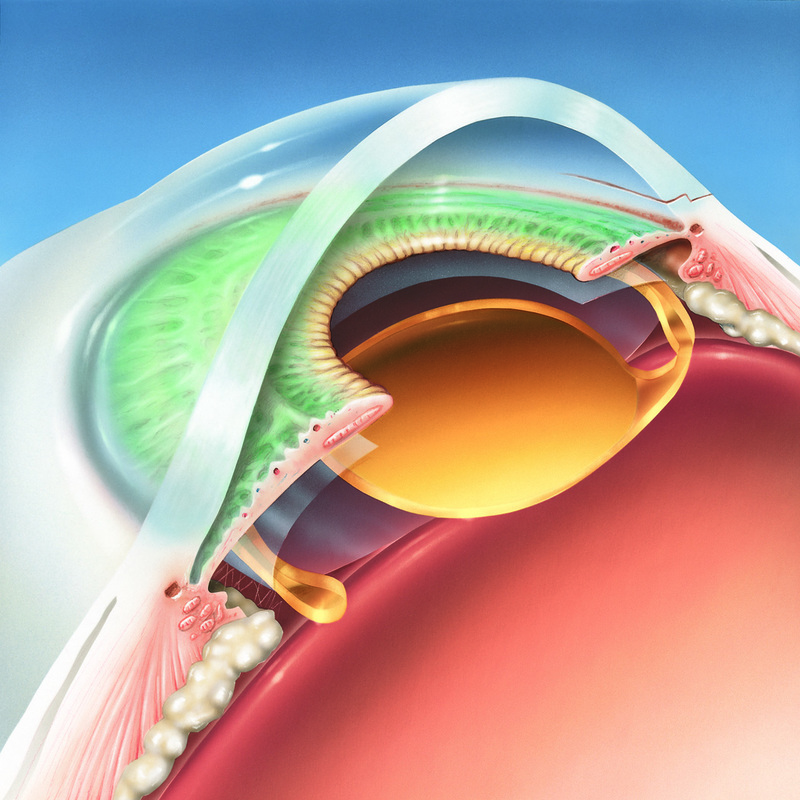 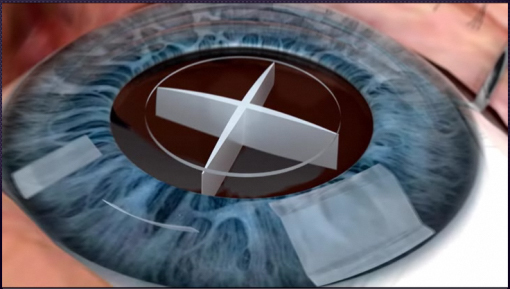 A folded Intraocular lens can be implanted.